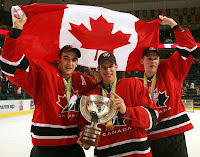 At the conclusion of the senior World Hockey Championship today it was announced that the IIHF has awarded Canada even more World Junior Championships than the 2010 and 2012 tournaments our country is already hosting in Regina/Saskatoon and Edmonton/Calgary respectively. You can add the 2015, 2017, 2019 and 2021 events to the list as well. Expect Toronto to get one tournament after they lost out recently to the Alberta bid. Winnipeg and Halifax will also get consideration after successful shows in the past. How about Montreal or Quebec? Why not go north? Alaska held it once. Let's have it in Tuktoyaktuk...okay that's silly as the whole idea for going to Canada so much is the events sell out and there is a ticket sharing program between Hockey Canada, IIHF and the member countries. 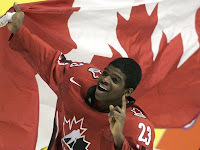 One other Hockey Canada note. 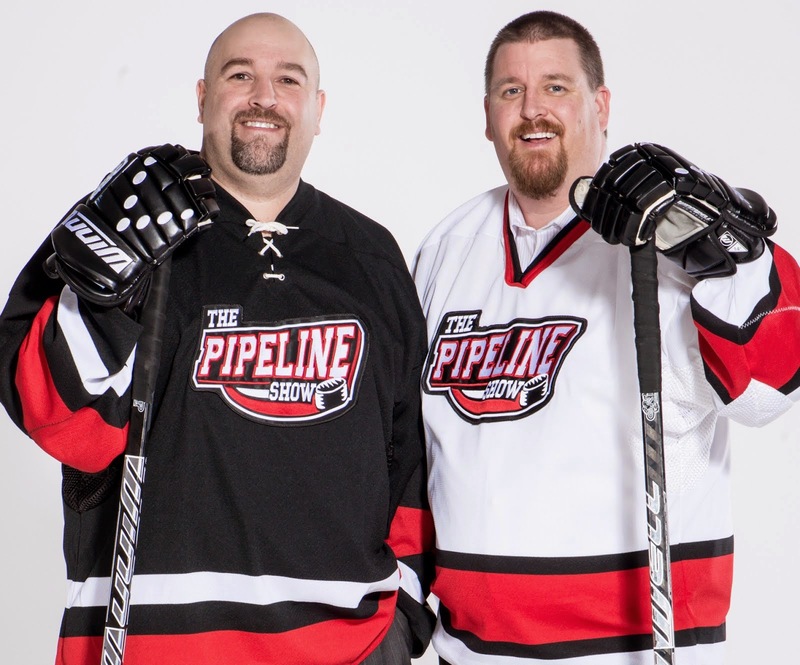 A new partnership was announced today that is being described as "Ground Breaking" and will see the NHL try and give Junior A hockey a boost. Hockey Canada, the CJHL and the NHL will team up to expose the 10 leagues and 143 Junior A teams even more. Events like the World Junior A Challenge that was held in Camrose last year will get more hype as will the CJHL top prospect game and the RBC Cup - who's final is tonight by the way between Vernon and Humboldt - in hopes of growing the game and players at the Tier II level. The program will see more NHL central scouting bird dogs take in more Junior A games. I know you were kidding Dean-o but I bet Yellowknife or Whitehorse could sell just as many tickets as some of the tournaments in Europe have done. I wouldn't be at all surprised if more people in Yellowknife showed up for a Slovakia vs Germany game that people in the Czech Republic would. If the rinks were the same size... I'm not sure how big the best barn in Yellowknife is... you were there a couple years ago when the Oilers held training camp up there. Great to hear that the junior stuff will get more publicity... pretty much what we've been preaching for 4 seasons now on TPS!